Get the StarAudit catalogue overview, publications, contracts, logos and other interesting publications. 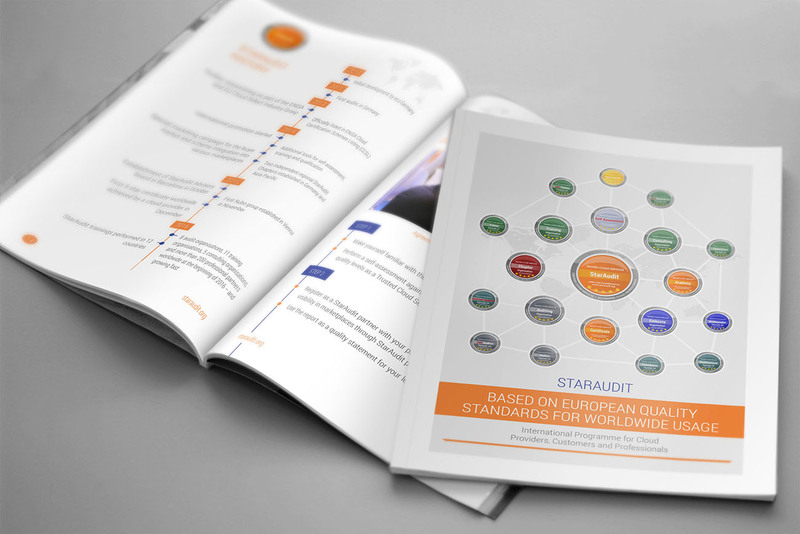 Download the StarAudit presentation brochure and get a more in depth look at our activity. To download the brochure please use the form on the left side. Available in several languages, also in Chinese and Arabic.